Richard Irwin (Belper, United Kingdom) on 12 May 2007 in Landscape & Rural and Portfolio. 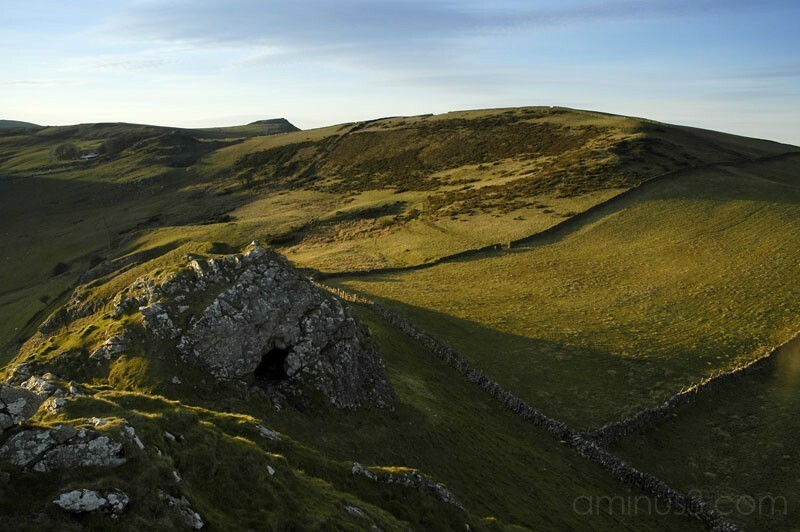 There are two distinct upland landscapes in the 'peak district' area of Derbyshire, known as the white-peak, and the dark-peak. One is distinguished by limestone, the other by millstone grit. This shot is in the limestone area, the white-peak, and is not far from the town of Hartington, famous for blue cheeses, which are matured in caves. what a lovely wide angle capture! great shot - of love these pastoral (?) shots of yours! Love this landscape! Beautiful shot! I love this beautiful scenario. Nice landscape shot.